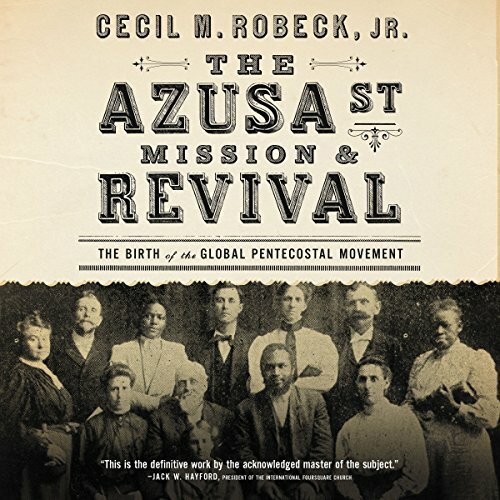 Showing results by narrator "Barry Scott"
In Azusa Street Mission and Revival, Cecil M. Robeck Jr. brings to bear expertise from decades of focused study in church history to reveal the captivating story of the Apostolic Faith Mission in Los Angeles, which became known as the Azusa Street Mission. 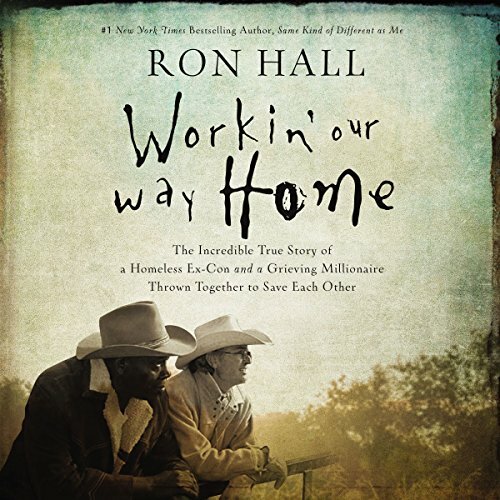 From humble beginnings with few resources, this small, uniquely diverse, and inclusive congregation led by William J. Seymour ignited a fire that quickly grew into a blaze and spread across the world, giving rise to the global Pentecostal movement. One question lies behind every struggle we face: How do I deal with myself? Behind all our stumbles, behind each of our missteps, behind every one of our failings lies an inability to handle what Van Moody calls the "I-Factor". More than self-worth or self-respect, beyond even character and perception of purpose, the I-Factor is about managing yourself - your whole life - well. 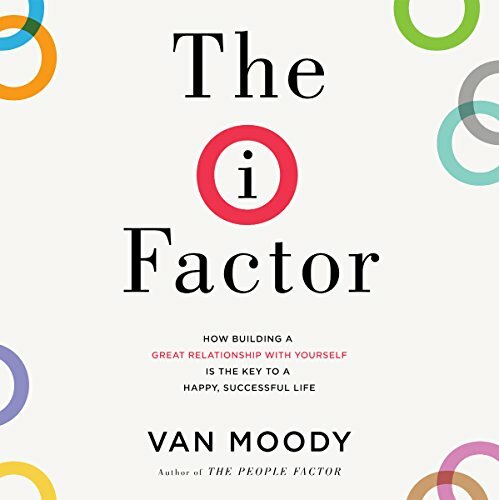 In his inspiring new book, Moody reveals how to get hold of your I-Factor. 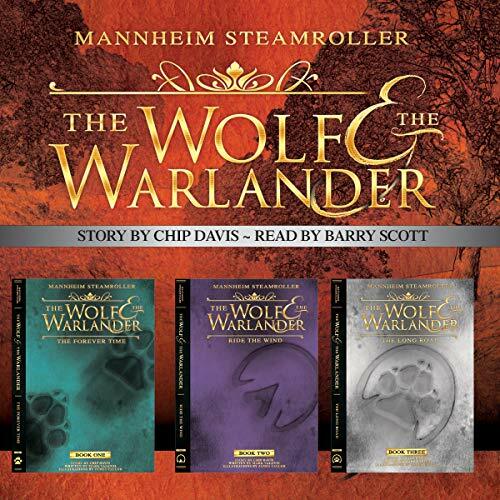 The Wolf and the Warlander trilogy captures the incredible adventures of two unlikely friends: Seti the wolf and Ghost the Warlander horse. 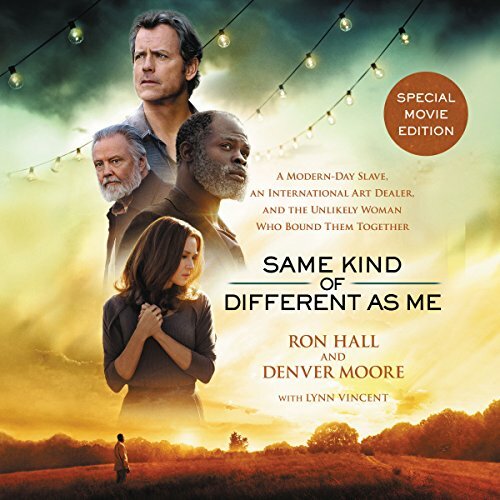 Brought together by unusual circumstances, these natural enemies grow up alongside one another, facing the challenges that arise from their opposing instincts. Somehow, through the hardships of life in the wild and vicious attacks by predators, they forge an unforgettable, inspirational alliance. Learn how to make the most of your life starting today! In order to maximize all aspects of your life and to achieve the life God wants for you, believers must actively participate. 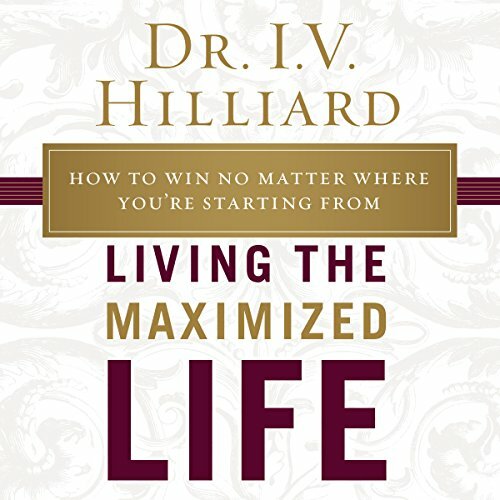 In Living the Maximized Life, Dr. I.V. Hilliard acts as your personal coach, guiding you step by step through the process of making the most of life, regardless of where you start. He will show you how to maximize your mistakes, the power of your words, the potential of you mind, and the use of your money. 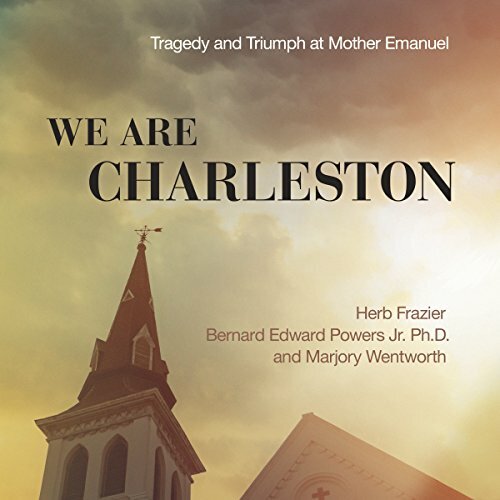 On June 17, 2015, at 9:05 p.m., a young man with a handgun opened fire on a prayer meeting at the Mother Emanuel African Methodist Episcopal (AME) Church in Charleston, South Carolina, killing nine members of the congregation. The captured shooter, 21-year-old Dylan Roof, a white supremacist, was charged with their murders. Two days after the shooting, while Roof's court hearing was held on videoconference, the families of his nine victims, one by one, appeared on the screen - forgiving the killer. 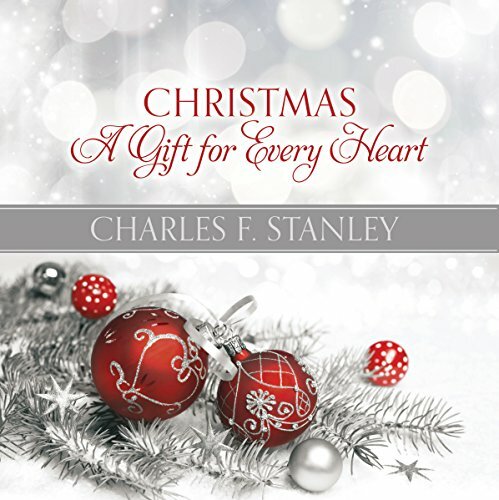 In his first ever Christmas book, beloved pastor Dr. Charles Stanley takes us back to our truest and best reason for celebration - the birth of the Christ child. By revisiting the people and events of that first Christmas, Dr. Stanley reveals the unique lessons that long ago starry night offers to each of us still today. 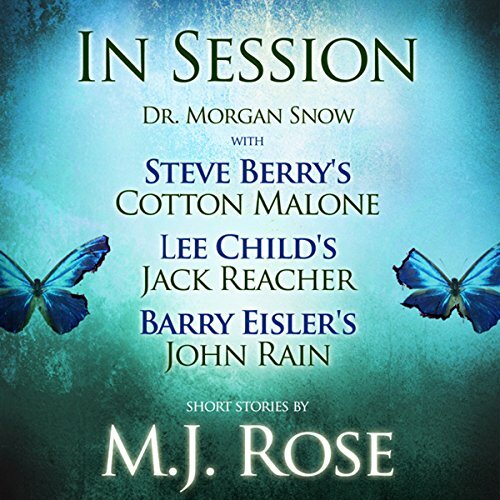 In January 1983 Burt Folsom read a story in Time about Mitch Rutledge, a man on death row with an IQ of 84 who said he was sorry for what he did. "Forget him", the last line of the story read. But Burt wrote Mitch a letter and discovered a man more interesting and intelligent than the article revealed. 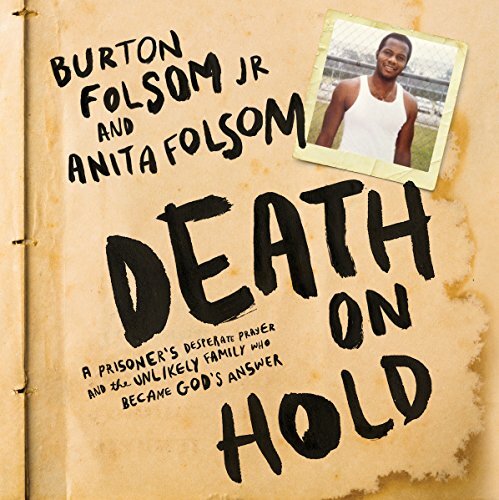 Burt and his wife, Anita, began a friendship with Mitch and saw him become a leader and role model for others in prison. 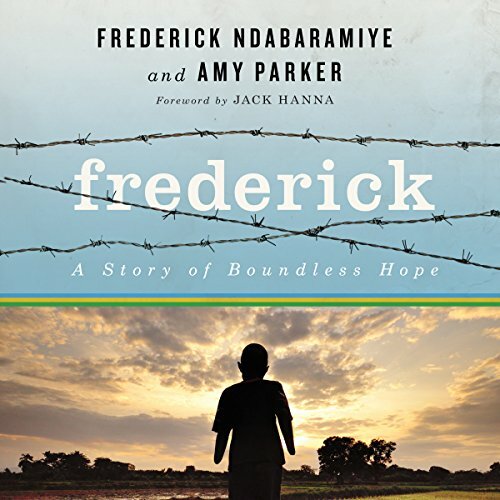 On April 7, 1994 the life of Frederick Ndabaramiye and his family changed forever as the Rwandan genocide erupted in their homeland. When Frederick faced those same genocidaires a few years later, he noted the machete that hung from the right hand closest to him and wondered if his would soon be added to the layers of dried blood that clung to the blade.